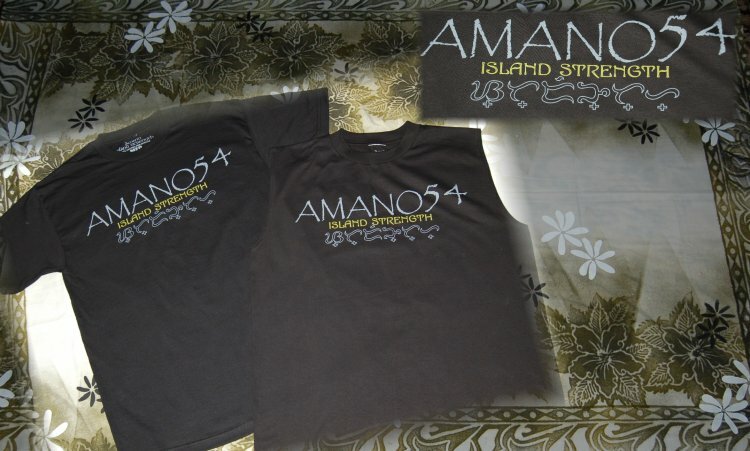 Filipino pro football paler Eugene Amano has is own clothing line “Amano Island Strength”. Check out the signature line from the myspace page. 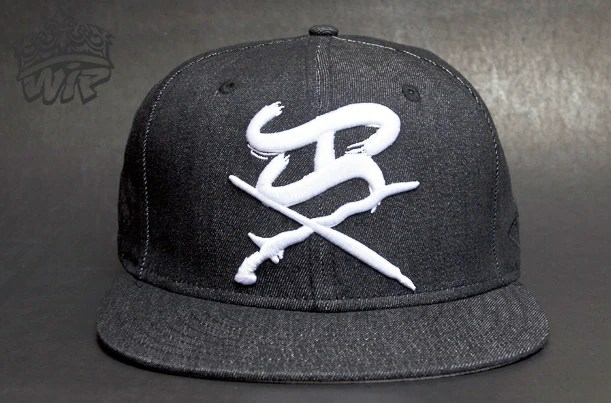 The Baybayin characters below are S-T-RE-NG-T-H. Kind of a strange transliteration in my opinion. Shouldn’t this be LA-KA or LA-KA-S? Here’s probably what happened…..a search was made on google for “Alibata translator” and landed on the popular “Eagle’s corner”. Strength was typed in the translator using the modified “SPanish” version because using traditional would only return the “DA/RA” glyph. Some are under the impression that a Baybayin translator is also an English to Tagalog translator as well.